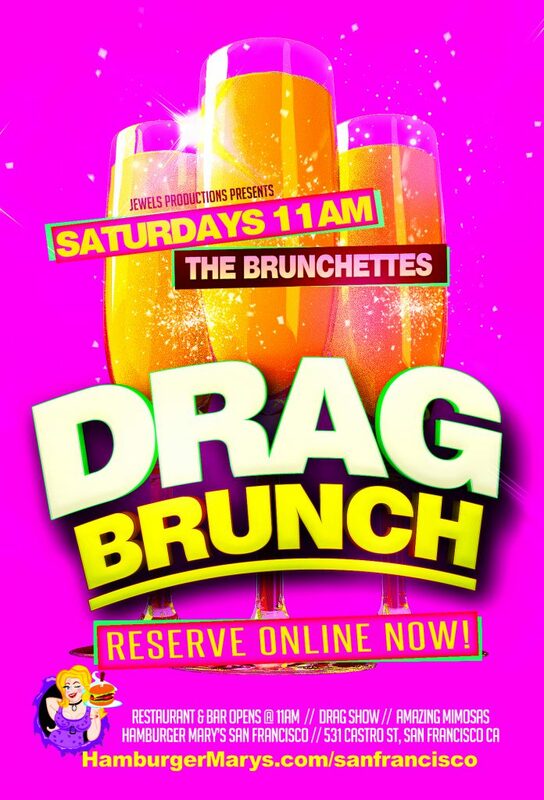 Every Saturday at 11:00am join The Brunchettes for a Wild and Crazy DRAG BRUNCH Show! Sensational performances and good times all around. Early Arrival is suggested.